Love that large black and white photo against the pastel colors of this page. I love all of the journaling that you included on this page! 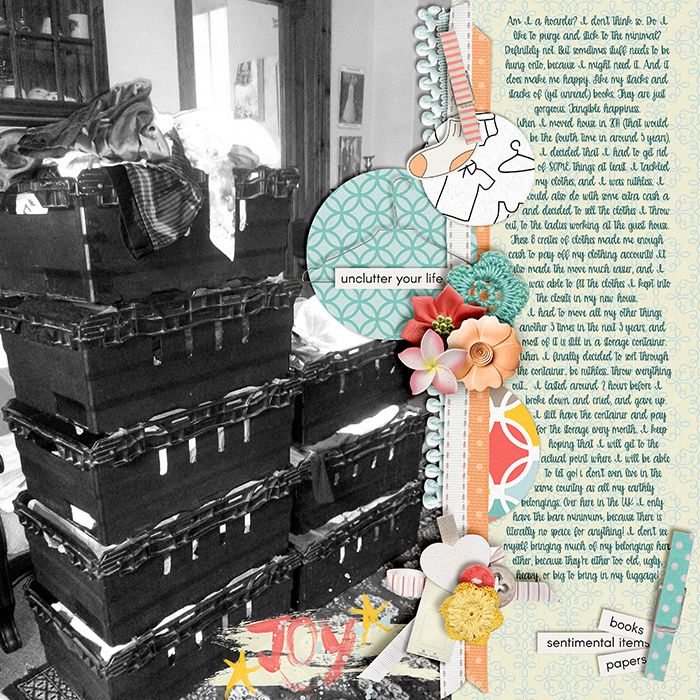 awesome journaling and love the black and white photo to contrast with the pops of color.